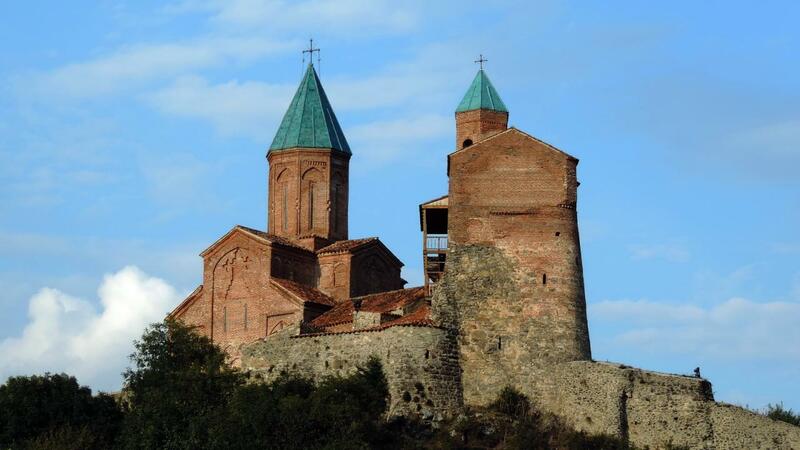 Highlander travel offers eastern Georgian adventures tour in Kakheti region – east Georgia. Recommended period for this tour is Spring or Autumn. Unusual landscapes, Georgian wine and food, ancient fortresses and monasteries, cave complexes and old towns, all this is waiting for you in new tour around Kakheti! Well known and less known but not less interesting places of Kakheti: David Gareja, jeep tour in Vashlovani protected area, Signagi, Bodbe, Alazani valley, Tsinandali, Telavi, Gremi, Nekresi, Ikalto, Ujarma and Khornabuji, wine tastings, traditional dinner “sufra” with real Georgian Tamada. 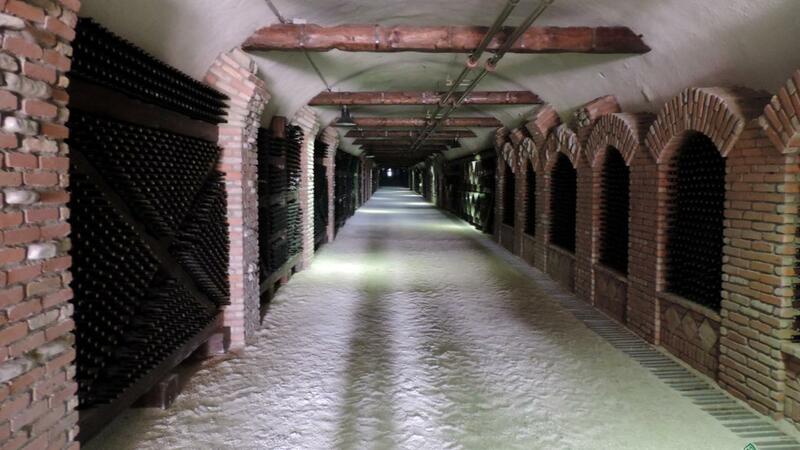 Good tour for any time of year, except summer, especially good autumn, when it is grape gathering season in Kakheti and winter – what can be better then Georgian wine and good dinner when outside is cold and snowy? 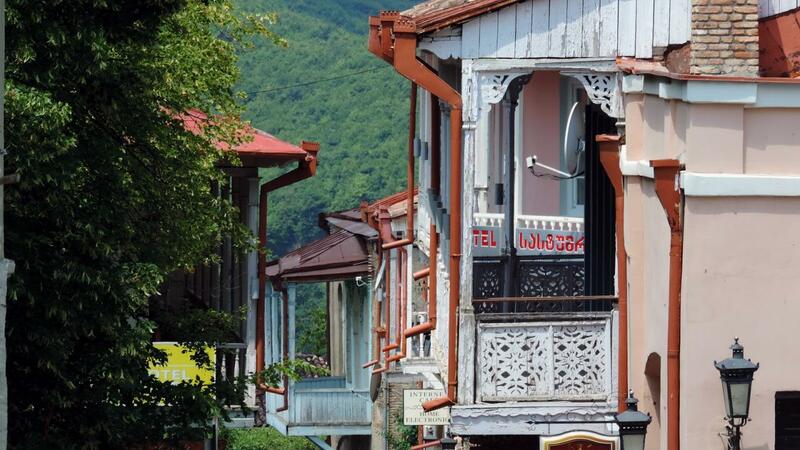 Enjoy real Georgian hospitality in Kakheti! Drive to Kakheti via Gombori road. Visit historical complex Ujarma – ancient center of the region. 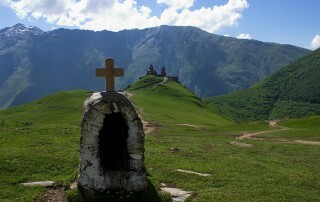 Cross Gombori path and visit Ikalto monastery and academy, Tsinandali museum, Arrive to Telavi – administrative center of Kakheti region. walk in the town center. Dinner at guesthouse. 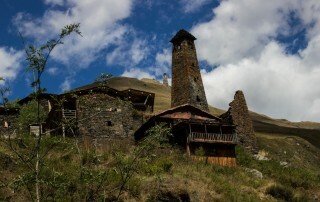 After breakfast drive to Gremi historical complex, Nekresi monastery, wine tour at Kindzmarauli korporation factory, drive to Gurjaani, and dinner at traditional Kakheti family, guests will see how is made grape vodka – Chacha, traditional sweets – Churchkhela and baked Georgian bread. Sleep in Signagi. After breakfast drive to town Dedoplistskaro, visit ancient fortress Khornabuji, hire jeeps and drive to Vashlovani national park with very unusual landscapes. Return jeeps in Dedoplstskaro and return to Signagi. Dinner at guesthouse. (In rainy weather jeep tour is impossible). 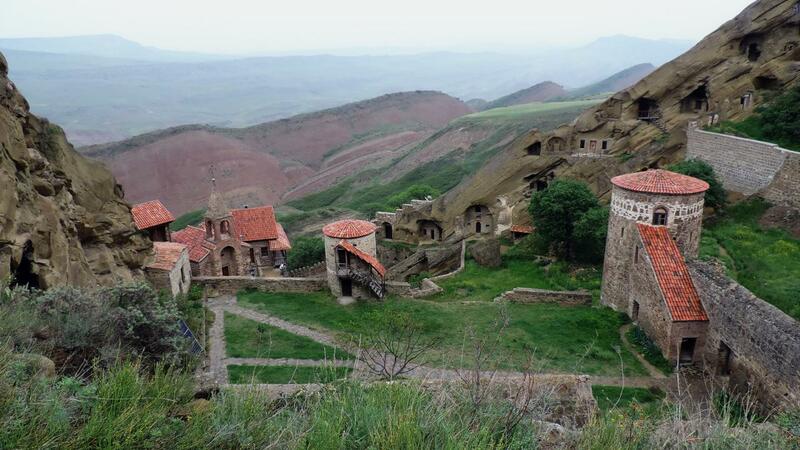 After breakfast walk around Signagi, view over Alazani valley, visit “Peasants tears” wine cellar, Signagi museum, where tourists will see works of painter Niko Pirosmani, Drive to David Gareja monastery complex in desert, walk around complex, return to Tbilisi. Recommended time for tour is Spring and Autumn. In case of rainy weather Vashlovani national park jeep tour might not be available. Accommodation guesthouses in Telavi and Signagi. Half board meals and lunch in winery. Transportation – individual vehicle according to the itinerary.